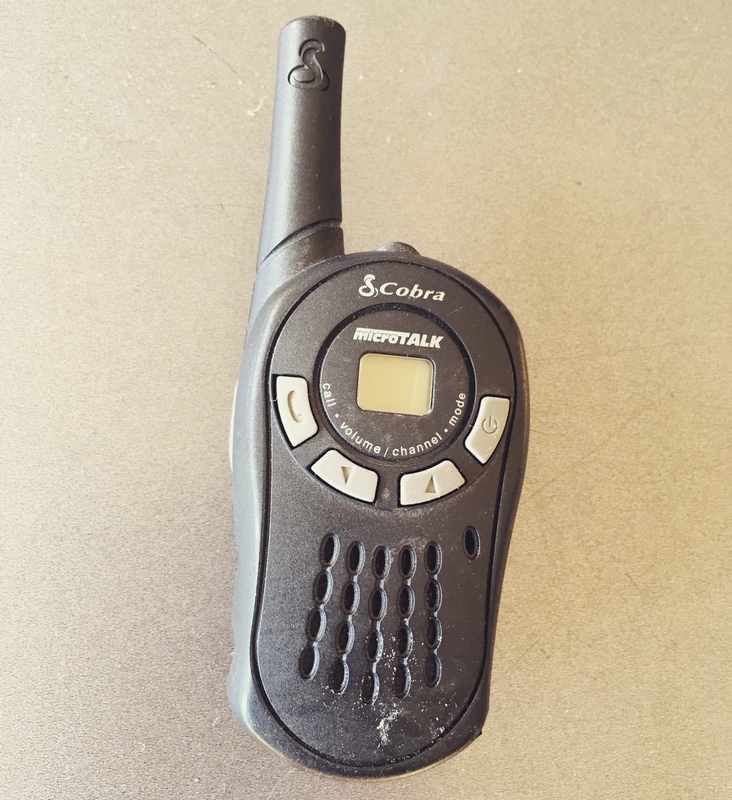 You may know this as a walkie-talkie. Set it to a channel with at least one other WT and both devices could listen and hold a button to transmit or “call.” Of course, any device used for non-cellular wireless communications in a relatively small radius has a story. This particular one was my link in to the Victoria Electronic Music Festival Operations on-site team for many years. During the years that I was involved (2004-2011), we would have up to 15,000 people visit the festival grounds in a single weekend. Over that time, we encountered many situations that required rapid response by members of the team. Some were security, some were related to talent, and some were scenarios which necessitated escalation. If you’ve heard me use the term “roger dodger” or “10-4,” it came from use of this device. We also liked to use code in case someone was listening in on the channel – for example, “We need to go for a coffee run” meant we were going to do a money drop from Market or Centennial Square to another secret location. While DJs were dropping giant tracks and people were having the time of their lives, we kept the event on track with these little devices, some quick thinking and a whole lot of care. Generally, if you see someone with one of these on at any festival, they know what’s going on, and they are probably working (so be nice to them!) I recycled this on Sunday, but the memories will live on for a long time to come.